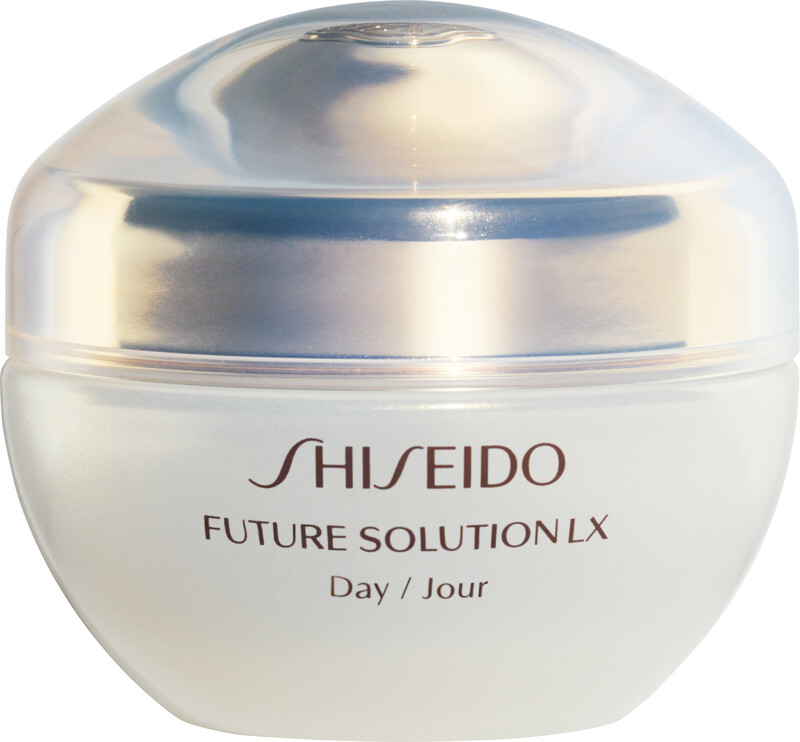 Protect your skin from daily environmental stresses with the Shiseido Future Solution LX Total Protective Cream SPF 20 for all skin types. Formulated to encourage radiance, this multi-functional cream is optimised to protect skin during the day, improving its resistance to free radicals whilst protecting against the damaging effects of UV rays. It works to enhance the skin’s Daytime Defence Gene, the front line defence against premature ageing. The high performance formula contains exclusive technology combining the effects of Premium Sansho Extract and SkingenecellEnmei to promote age-resistant skin. After use skin feels nourished, smooth and plump, its resilience strengthened.